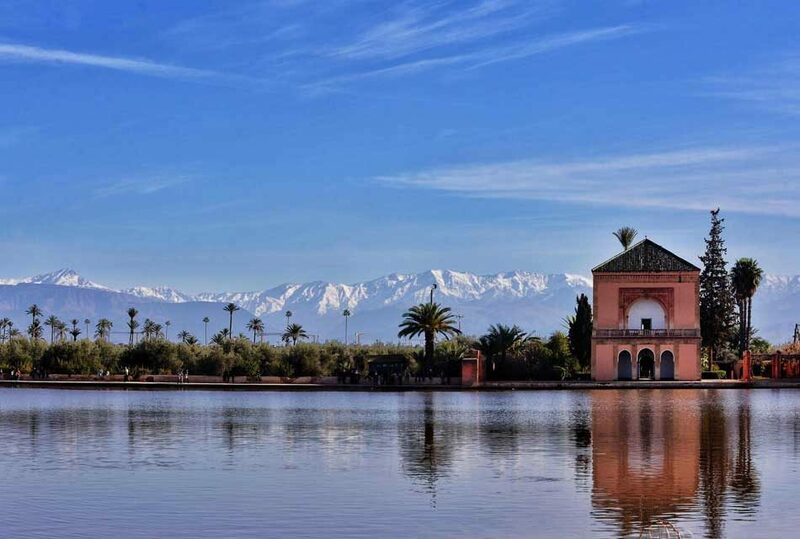 Marrakech ….The secret of abundant beauty! Morocco is an endless story of magical beauty and secrets! 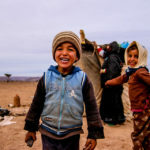 It is a loving country which hosts you in warm hugs….You will never feel like a foreigner in the Moroccan sacred land. The Arab generosity together with the modern touch of recent civilizations created for tourists have together made its overall charm! Tourists have a wide range of facilities and services, which are very easy to access. That is a strong reason for them to choose it as a hot destination for their vacations. Furthermore, Moroccan people are foreign language passionate! They master a big mixture of global languages in addition to their local dialects and mother tongue! 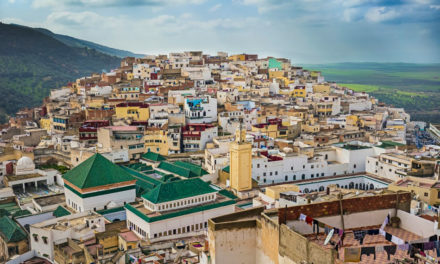 In Morocco, the famous cities are kept with their initial original form to serve as a tourist attraction. 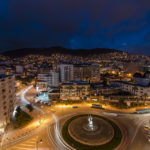 However, generally, the heart of a Moroccan town is made very sophisticated and modernized with trade centers, Cosmopolitan locations and luxurious hotels. Money withdrawal is made possible for any new comer through the spreading service providers and local banks. In short, a tourist will never fell annoyed or embraced in any Moroccan corner. 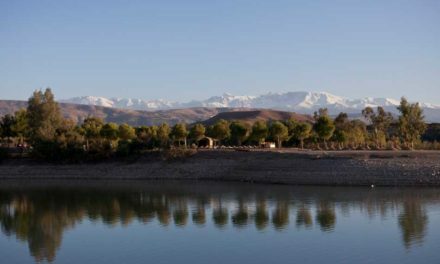 In this article, we are going to describe all what concerns Marrakech starting with top- tourist destinations, places of attraction and the different activities you can do as a tourists. 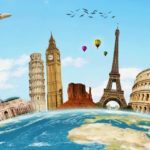 It is a short guide, which will help you set your goals and start your trip ahead. No one can be misled when the word Marrakech is said! 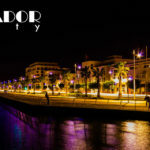 It is Morocco’s most attractive tourist destination. It is actually a cultural center, which provides its visitors with a huge cultural heritage! The first well-known Moroccan square is the so-called “Djemaa el-Fna” which stays the hottest tourist spots with its endless live shows day and night. Before starting a visit to this charming square, read this short description then prepare yourself to start the adventure. Please do not miss roaming around this unique square if you ever visit Marrakech! It is a tremendous live show. It is also a Unesco-preserved site with unique significance for local folks as well as foreigners. 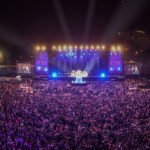 An Originally, It used to be a place of communal execution – The meaning of its name in Arabic is ‘assembly of the dead’ –Nowadays, Djemaa el-Fna is a vibrant festival with amazing shows. The endless crowds are settling there on a daily basis for storytelling, snake charming, acrobatics astrology, and toe-tapping. Souks are bazaars other’s name. They consist of very long narrow passages. You can find a variety of products in local souks ranging from contemporary clothes to Berber style key chains and purses, hat and souvenirs. There almost all what can cross your imagination in this traditional space? It is a local Quranic school with global fame. 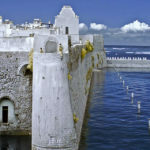 It has a very old architecture and represents one of the finest art masterpieces. The courtyard is a real calm space, which makes you feel the holly whispers of Allah’s messengers – peace be upon them-. It puts the visitors in a real relaxation mood full of spiritual values and purity! People who are living in the Sahara are facing torrid weather that affects the way their skins look. They are likely to suffer from sunburn and skin related issues. A traditional hammam will help you keep a bright silky skin. 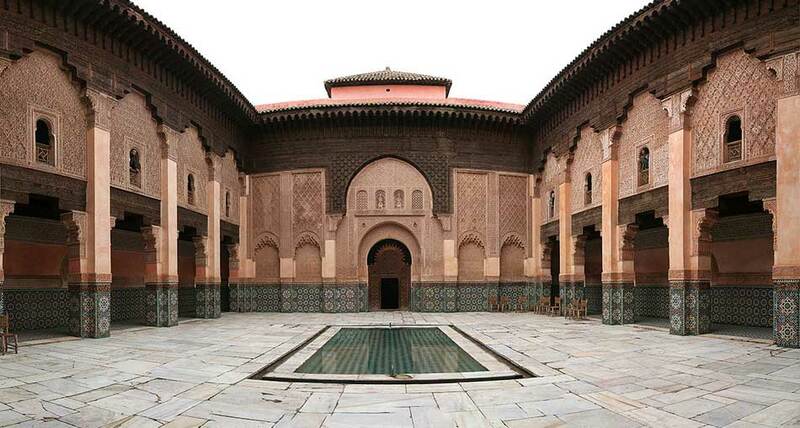 Hammams are numerous throughout Marrakech with competent team workers. A Hammam is a real relaxation resort where you can experience good and friendly services. Get rid of your dead skin and start feeling a silky skin! At first, it was the home of highly praised landscape painter Jacques Majorelle, this garden with its blue external and pleasant garden full of unusual desert plants is one of Morocco’s most visited sites. Majorelle used his painters’ eye everywhere: fuchsia bougainvillea explode from lemon yellow planters, deep green palms slouched against pink walls and burnished orange goldfish flash through glassy-green reflecting pools. The previously mentioned destinations are not only what exist. 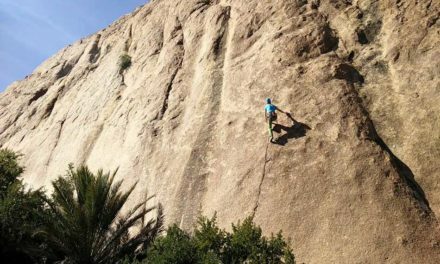 In fact, there is a hidden cultural wealth in every Moroccan corners. 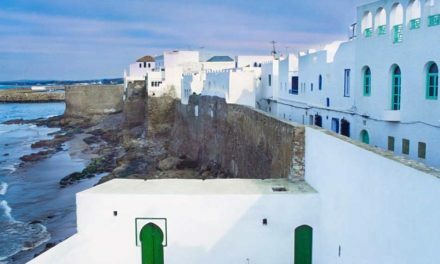 – Have a tour inside Koutoubia mosque. It is a top- rated mosque and extremely famous with its minaret which can be seen from any destination around the city. It is not so high but it is very old and attractive. Being an exclusive worship location, the mosque is always full of worshipers especially on Fridays, which is the main prayer day. – Walk around the local souks. Markets seem like a maze throughout the medina. It is a vibrant network of vendors displaying various products. 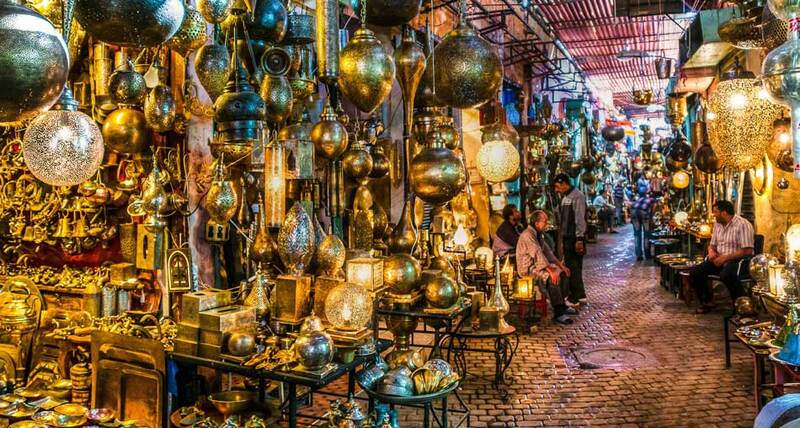 Souks are divided into main sections and each section gives a typical Moroccan range of products. The Moroccan carpet for example is considered on top of the finest in the world! 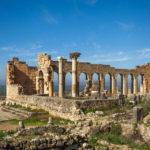 – Learn some Islamic culture. Moroccan people have an inner respect of their own traditions and heritage. 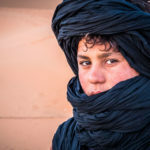 They show their commitment to their culture through their clothing style and the recognizable Islamic buildings reflect the Moroccan Muslim identity. 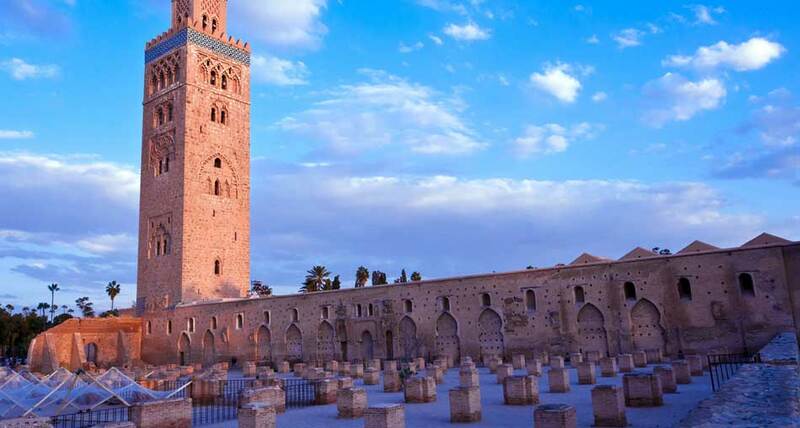 Your visit to Marrakech should be crowned with a planned visit to a famous Islamic center where you can have a clearer knowledge related to the Islamic culture and heritage. Pay a short visit to Ibn Youssef Madresa and you will explore new information about Moroccan history! 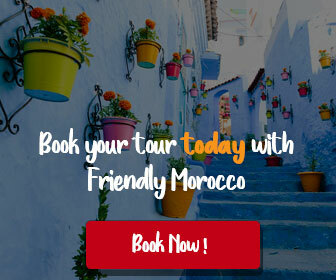 – Enjoy a typical Moroccan delicacy! 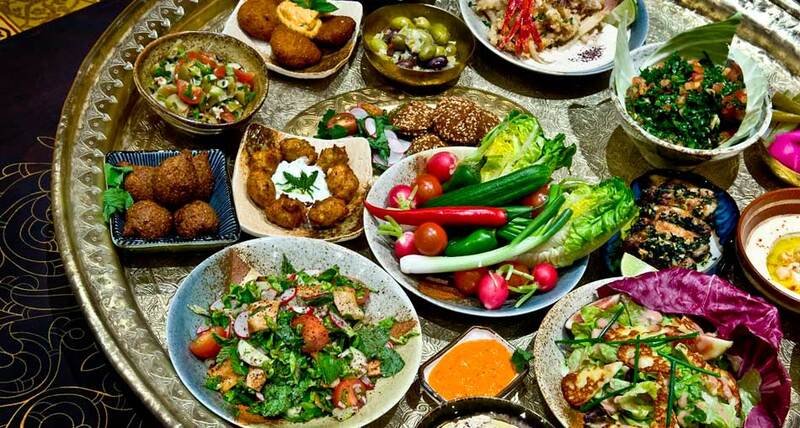 Moroccan cuisine is very famous worldwide. It is known with a mastered use of spices and nutritious dishes. You can order any of your favorite dishes in a local restaurant or from a street food provider. The taste is actually unique and the service is so friendly and warming up. What about you! 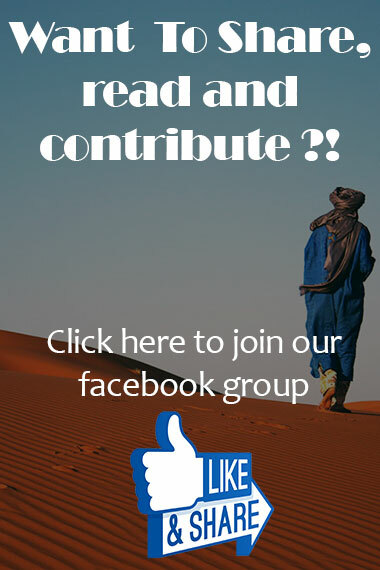 How was your last trip to Marrakech? What did you like the most? … On the other hand, if you are planning to visit it in the future what is the first place you will visit? Tell us in the comments below, and don’t forget to Share And Rate this article with your friends. 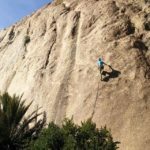 NextChefchaouen: the blue magic city of morocco!